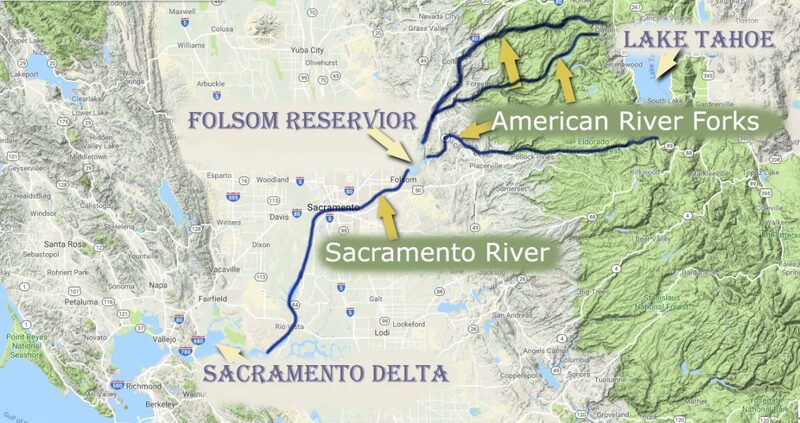 Most rivers in California have been changed by mining, water control, and the introduction of new species. Professor Erika Zavaleta of UC Santa Cruz explains the history and biology of California’s watersheds. She also presents current watershed management issues.